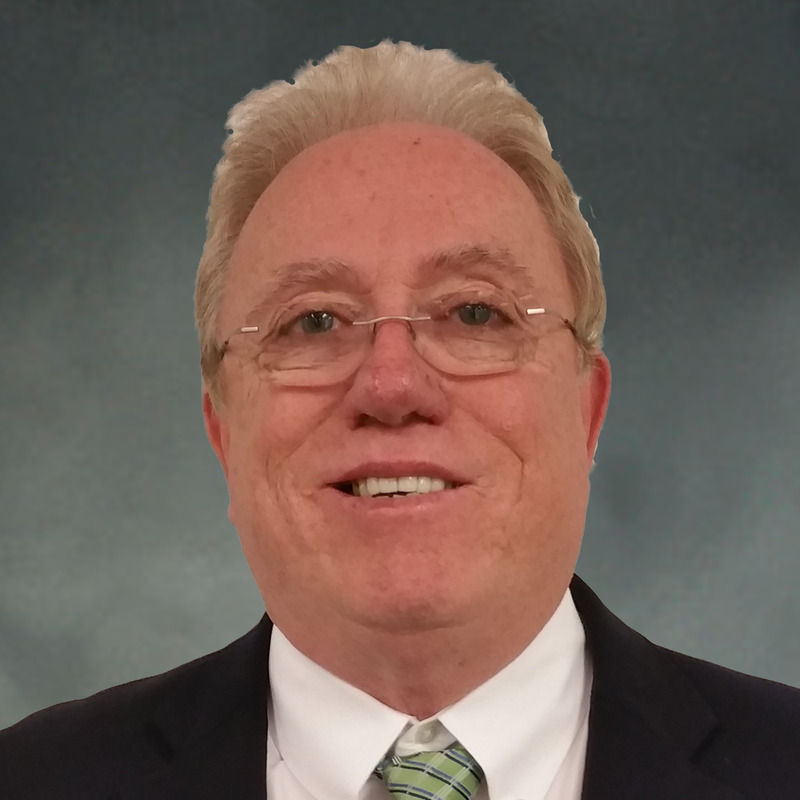 Mr. McCaslin is a member of the Houston Petroleum Accounting Society since 1992. He holds a Bachelor of Business Administration degree from Texas A & I University, Kingsville, Texas where he studied accounting and business practices. He has been employed previously in supervisory capacity in Houston Texas, for Devon Energy and British-Borneo Exploration, Patara Oil & Gas and Laredo Energy . He has more than 30 years of Management and Financial Experience in the Upstream Oil and Gas Industry and was awarded the MMS Corporate Leadership Award and CORLA award in 2003. In his leisure time Mr. McCaslin enjoys the outdoors with his family. Ron and his wife, Carmen, have two children: Trey and Chris.